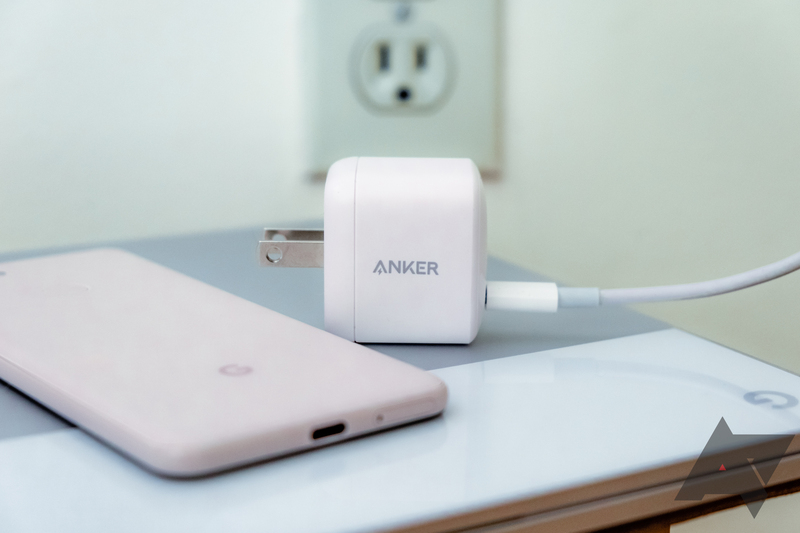 Little by little, Aukey keeps offering better deals on its 60W USB-C Power Delivery (PD) charger. 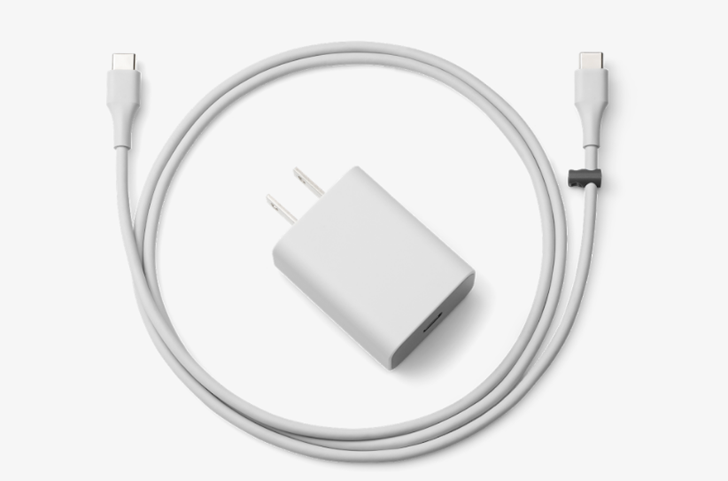 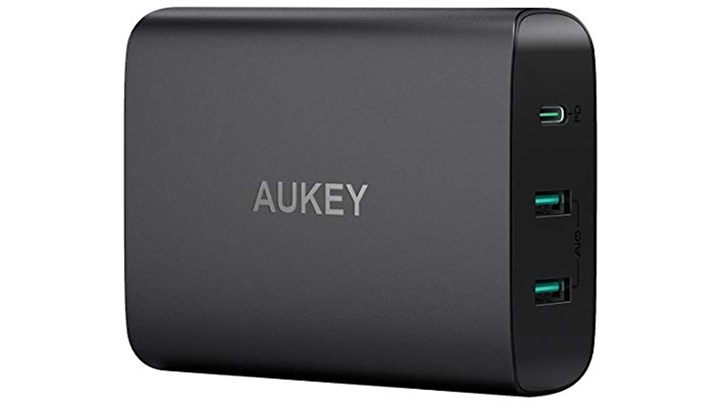 Just ahead of Black Friday, the company was offering the charger for $37 with a coupon code on Amazon, now interested buyers can get it for $36 ($14 off regular price) along with a few other charger deals from the brand. 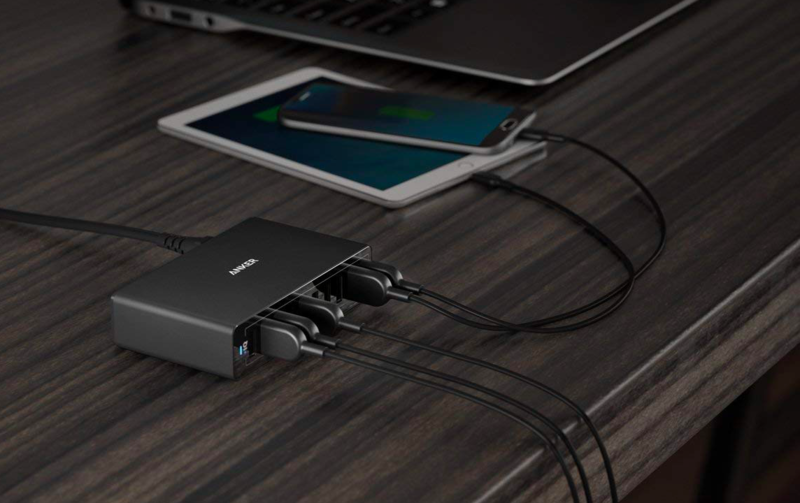 There are few things more useful than a well-placed USB-C charger. 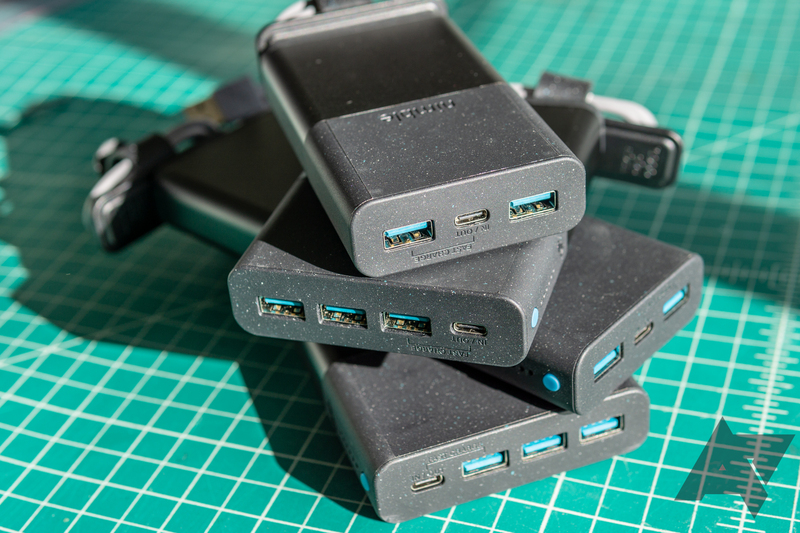 Whether it's your smartphone, tablet, or laptop — some gadget of yours probably needs charging, and one of the greatest luxuries in life, if you can afford it, is the ability to purchase chargers and strew them all around all your usual haunts. 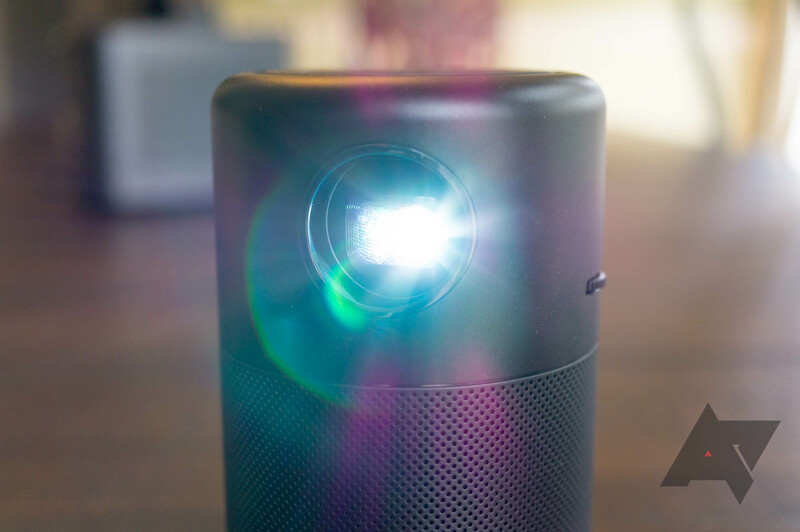 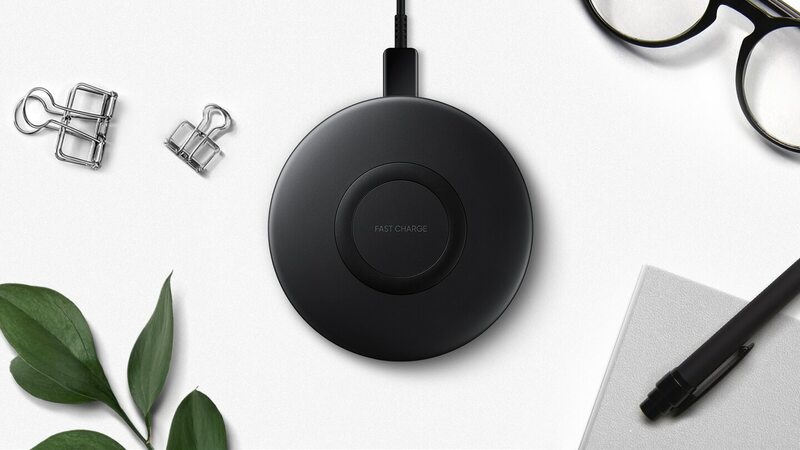 Generally, it can be a bit costly to shell out for powerful chargers, but these coupon codes from Aukey make it a little more feasible.